As the unemployment rate has been witnessing gradual cut across the global economies, more and more qualified manpower has been able to secure lucrative jobs in different industries. And those who are already employed are also able to look for a better switch due to available options. The massive foray of web technology and smartphones in our lives has facilitated job search manifold. 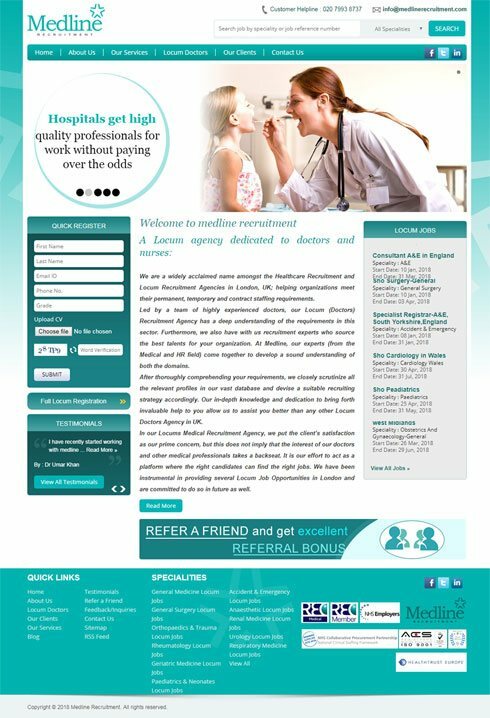 We, at WeblinkIndia.Net, have been enriching the experience of job seekers and recruiters through our exquisitely designed job portals. WeblinkIndia.Net is your one-stop destination for the best Job Portal Development Solutions. Job Portals have changed the methodology of recruitment and job-search, making it easier for companies and professionals to interact and avail the best of opportunities. We leverage on the latest technologies for designing, management of content, coding, web analytics etc. 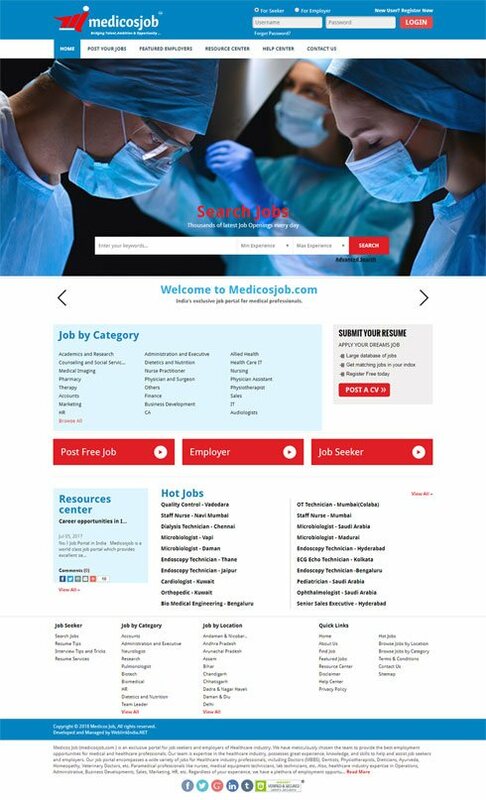 to bring out a successful, full-fledged Job Portal. 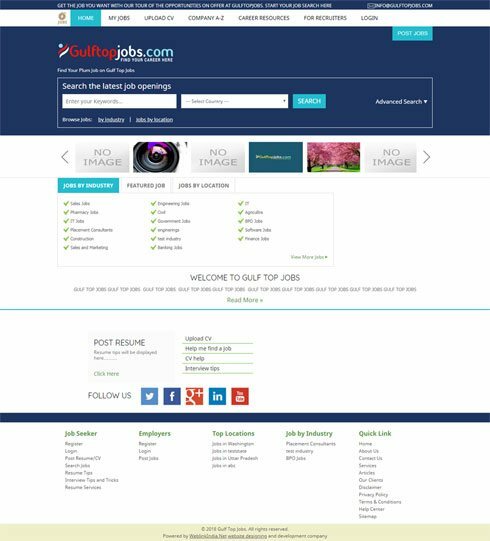 We develop job portals that are endowed with the easy searching facility where the users can search jobs as per their requirements without any hassles. Our team of experts integrates advanced filters and posting options to make hiring/job seeking more convenient and economical at the same time. Backed by a team of skilled and experienced personnel, we develop job portal that is endowed with mass mailing option. In order to make the candidates crystal clear about the jobs they have applied in the past, we develop the portal with a feature that helps in tracking the applied history of applied jobs to the users. Choose WeblinkIndia For Job Portal Development– Here’s Why?